You might not always know if your deodorant is working, but you definitely know when it's not. For me, I can tell within a couple of hours if I have a weak deodorant, as I live in Texas, where our temperatures often range from warm to unbearably hot. 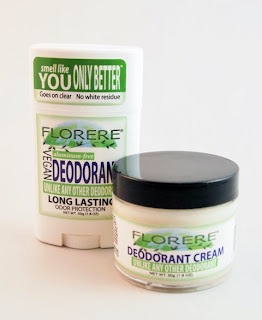 I was excited to try Florere, a proudly vegan deodorant that claims to also be long-lasting and "unlike any deodorant." I put it to the test, and I can guarantee my tests are rigorous. As embarrassing as it is to admit, I sweat more than the average person and often have to resort to "mens" deodorants. 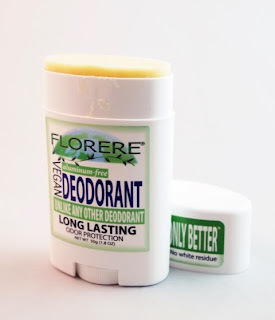 I enjoyed trying Florere because I smelled a pleasant, lavender/sage/lemon scent when applying, and then...nothing. No strong fragrance, no odor. It was great. The application of the stick is fairly simple, but you have to leave it on your skin for a few seconds to melt it first. It absorbs quite quickly and doesn't leave a residue. The cream has a similar application, but you apply it sparingly with your fingers and also wait for it to absorb. This product is quite gentle, with the cream rating a 0 and the stick rating a 1 on the EWG Skin Deep database. 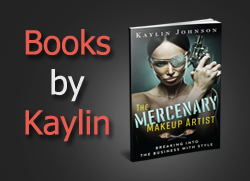 At the time of this review, the company wished for me to share that the current "product listings on EWG are currently listed as "outdated" even though they are accurate," but they are working with the EWG to resolve this soon. 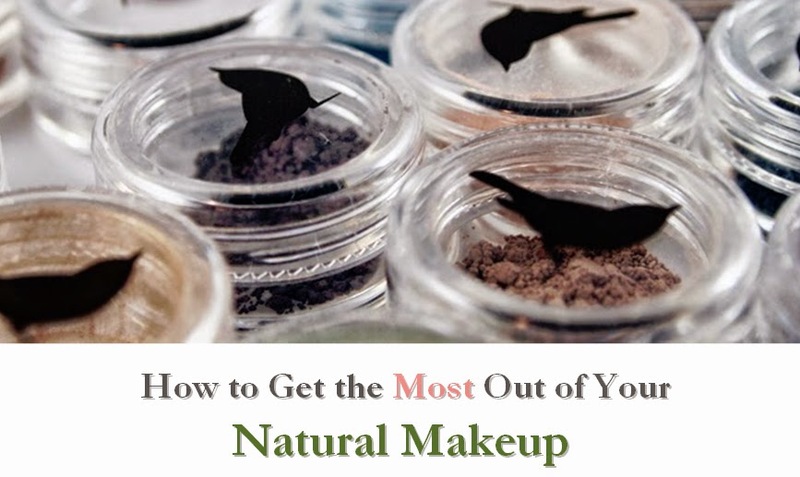 The ingredients are not organic, but non-GMO ingredients are used. If you're looking to purchase, the deodorant is reasonably priced online. There are also some retail locations scattered throughout the U.S. If you're looking for a vegan and gluten-free deodorant, this is a gentle and very effective option. I got this this past summer from my local vitamin store because the owner said she used it and really liked it..For me, I felt it left my clothes a little oily in the pits. Maybe I should try it again and let it sit for a while before putting my clothes on? The company recommends you "start with clean dry skin and simply hold [the deodorant stick] against the skin for a second...and gently apply. Make sure to apply very little - 2 or 3 strokes is plenty; only a thin layer is needed. Let it absorb completely." I tested this following these directions and let it absorb for about 5 mins. Hope that helps!